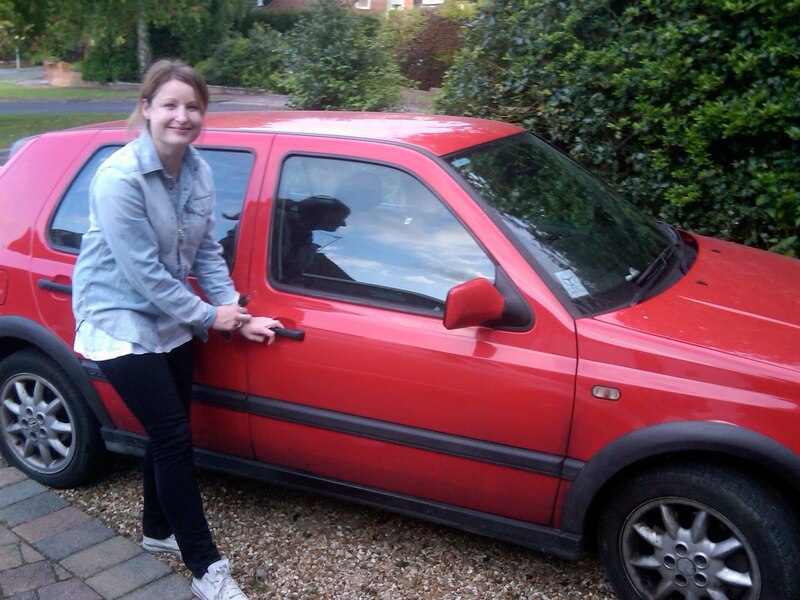 Tomorrow my eldest daughter Sarah scraps her faithful old VW Golf GTI. It's all part of the government scheme to get old cars off the road and get people buying new cars. After all Sarah's car is getting old and beginning to need all sorts of repairs. She's very fond of it, but frankly it's beginning to be more trouble than it is worth. I am not a fan of euthanasia. I fully sympathise with the wife who whilst facing her own ageing, has to cope with an increasingly demented husband. I feel very much for the middle aged person coping with a degenerative and incurable neurological condition. But euthanasia per se, encourages a culture wide attitude that some lives are just, 'more trouble than they are worth'. Euthanasia is fraught with difficulties, not the least of which is the insidious effects it might have on the on looking and healthy relative who subtly suggests that granny would really be better off dead, 'you wouldn't let a dog suffer'. Yea but dogs don't have houses to sell, they don't make wills (ok perhaps they do in California).